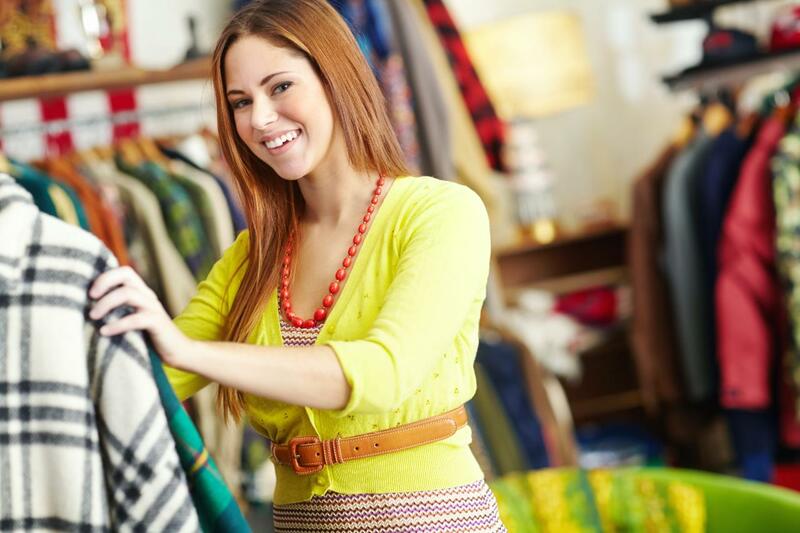 Explore the treasure trove of vintage clothing shops in the heart of Melbourne on this three hour walking tour. Upstairs, underground and down alley ways – discover the hidden shops with the best vintage clothing. The tour covers a range of styles and eras from the 1920s to the 1990s with a flexible itinerary depending on what you are looking for. Learn a little of the history of the areas you visit with interesting trivia and stories from the past. Whether you’re looking for vintage band tshirts, a psychedelic dress from the 60s or a twin set from the 50s your local tour host will help you find just what you want.